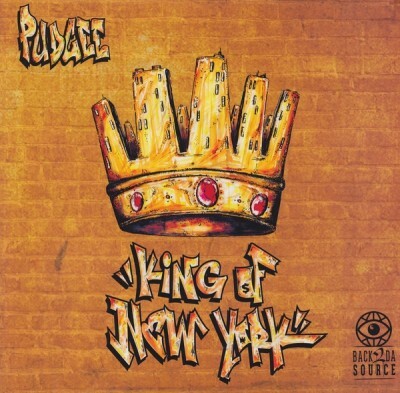 The ‘King Of New York’ album was Pudgee’s second unreleased album. It was recorded in 1995 and never officially released because there was some issues between Pudgee and his label at the time. comment "Pudgee – King Of New York (Vinyl) (2016) (FLAC + 320 kbps)"